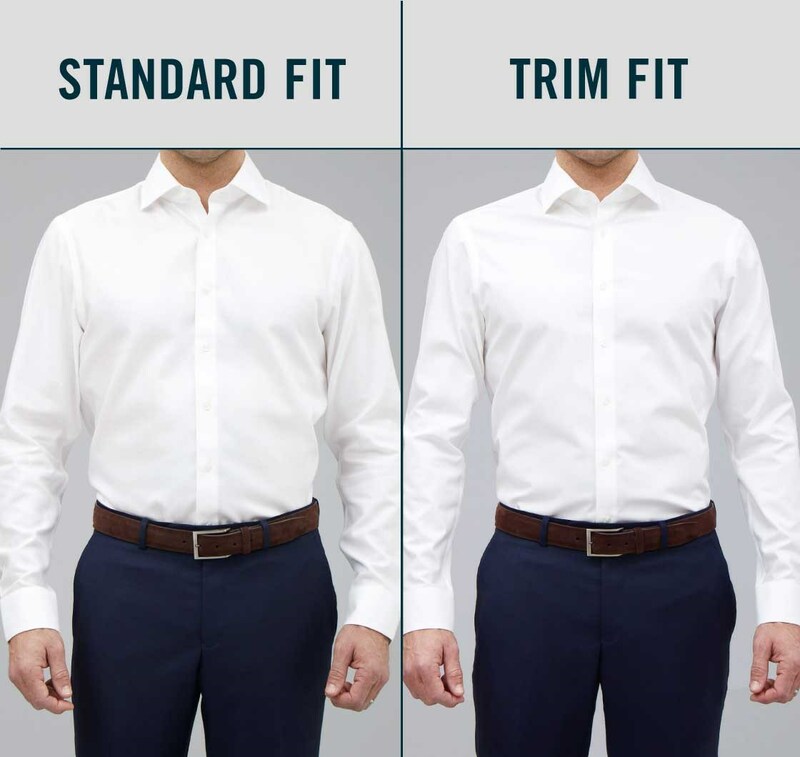 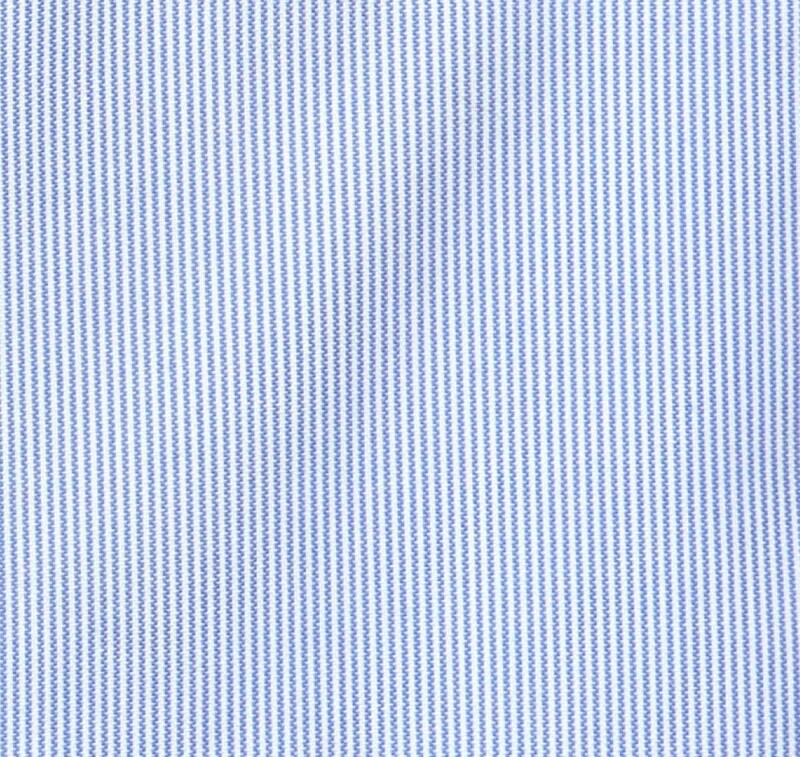 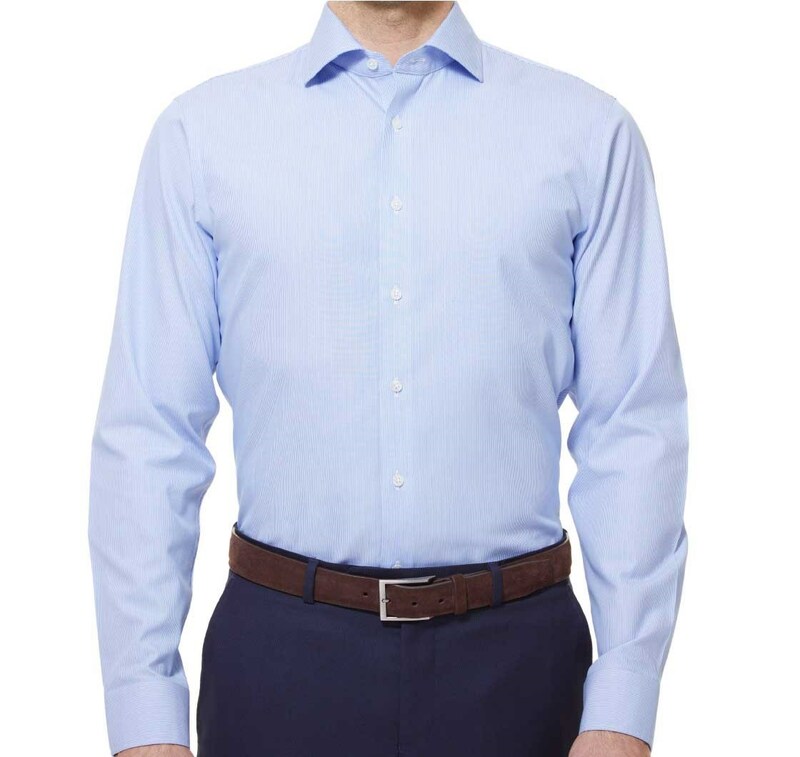 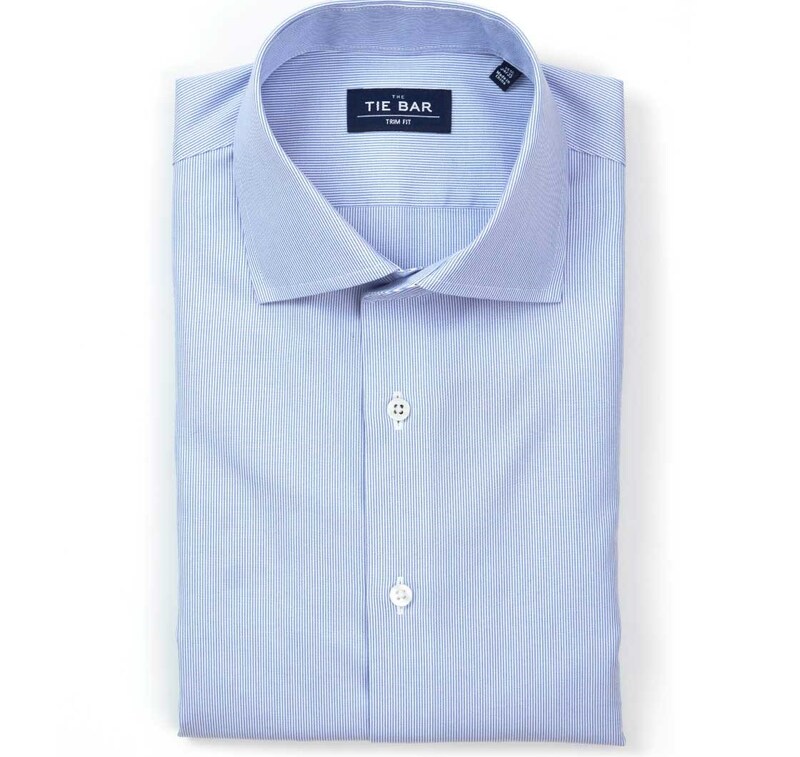 For a classic look simply pair this shirt with a navy suit. 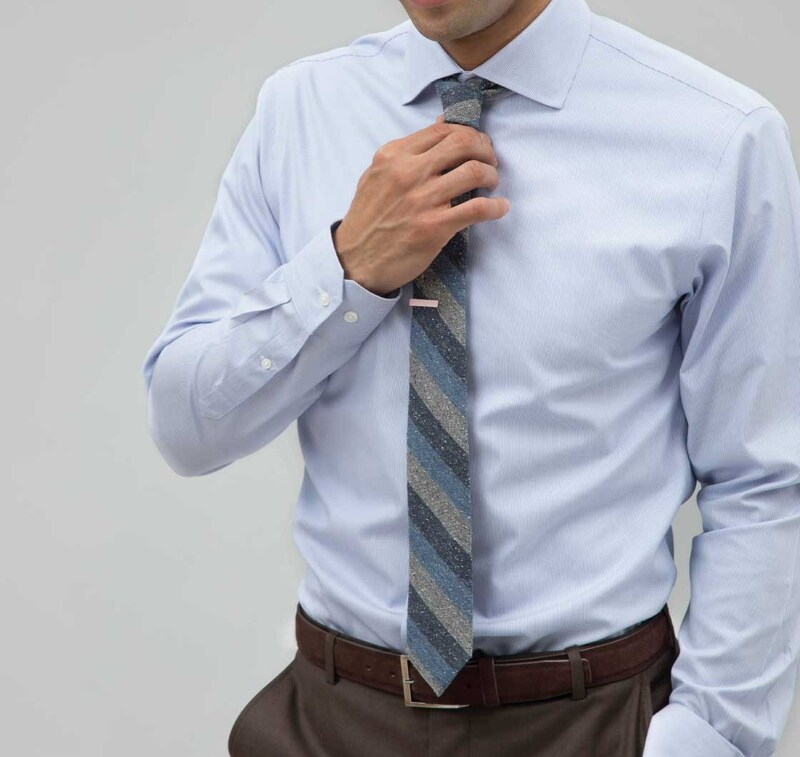 For a vintage vibe, try it with a brown suit. 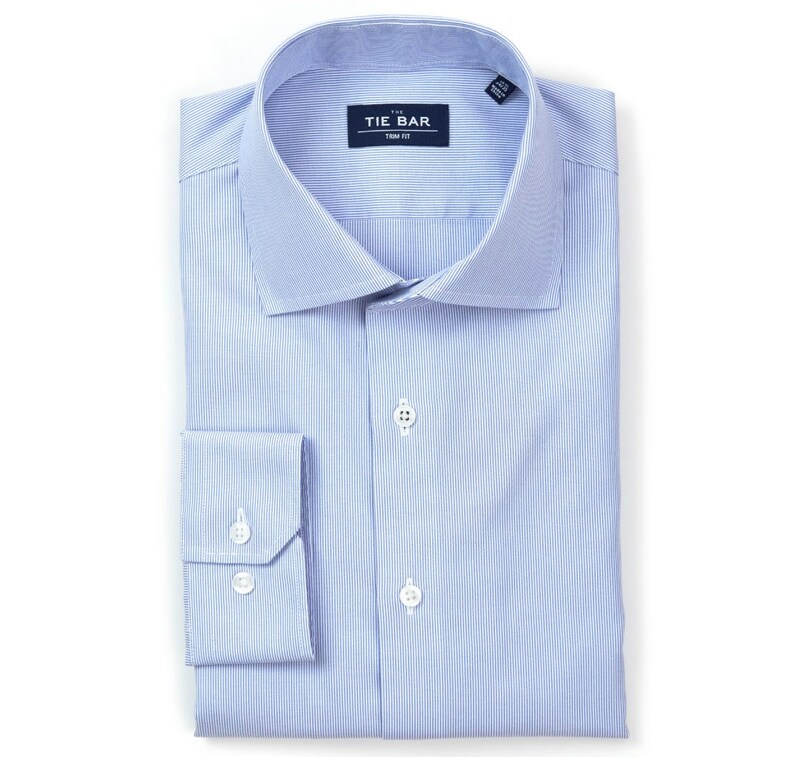 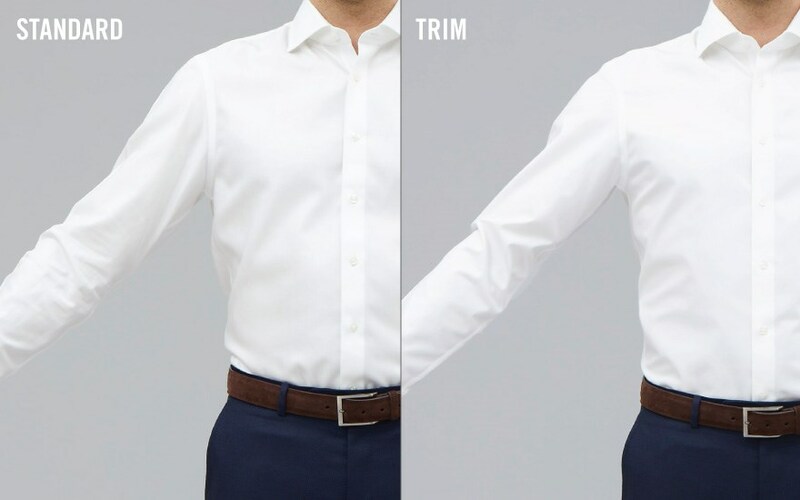 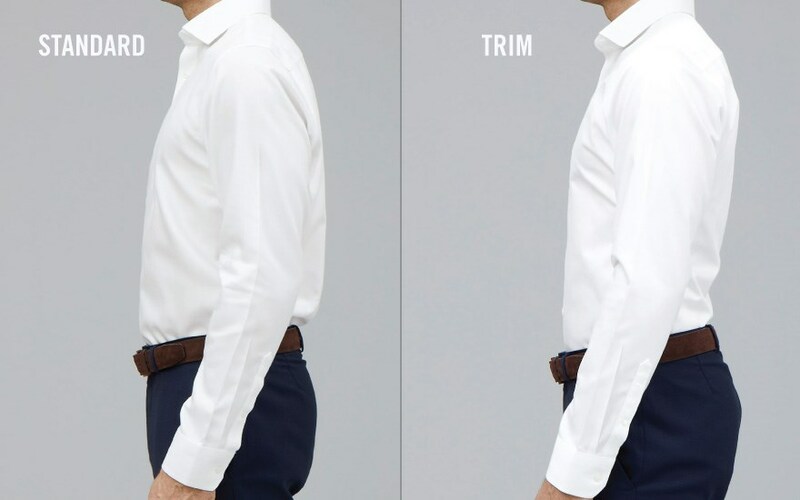 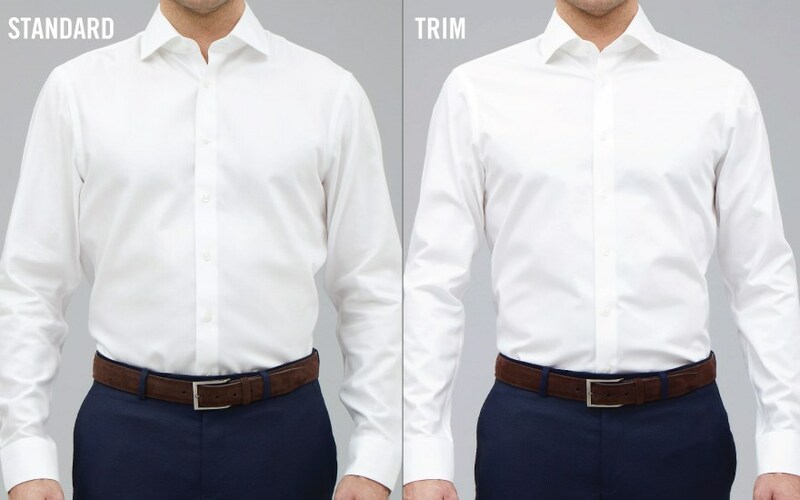 Quickly becoming an office favorite, this shirt is guaranteed to become your workweek staple. 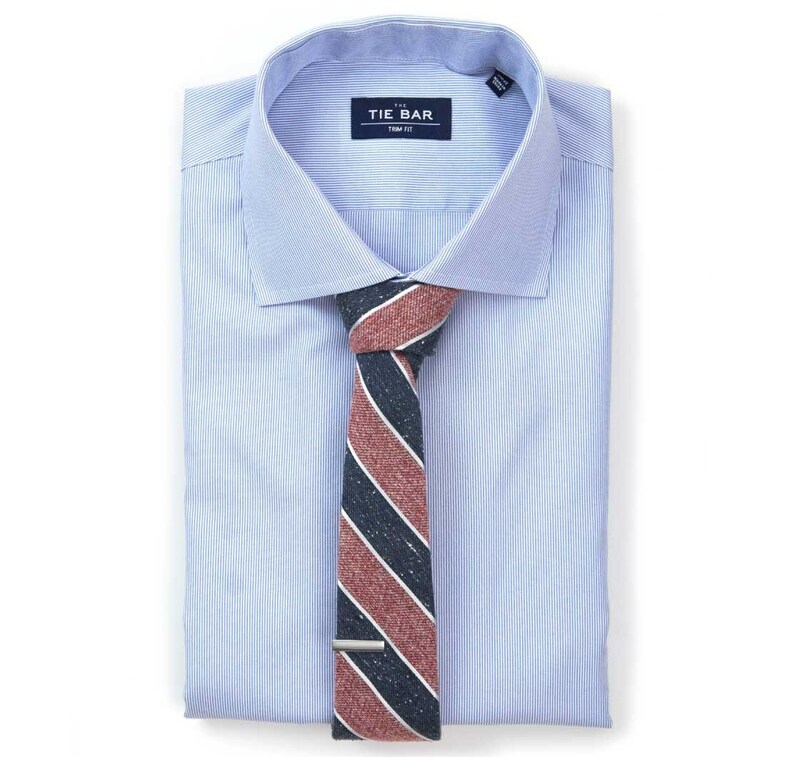 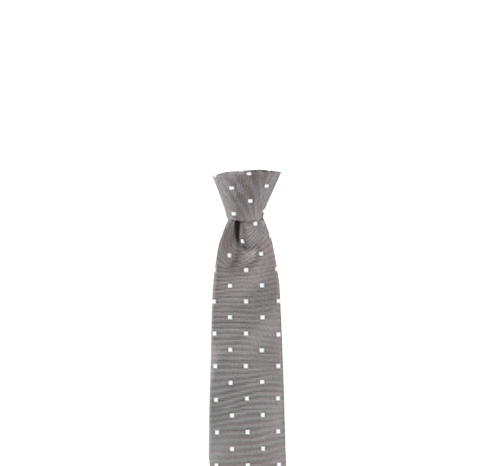 With a brown suit, we suggest a pastel tie. 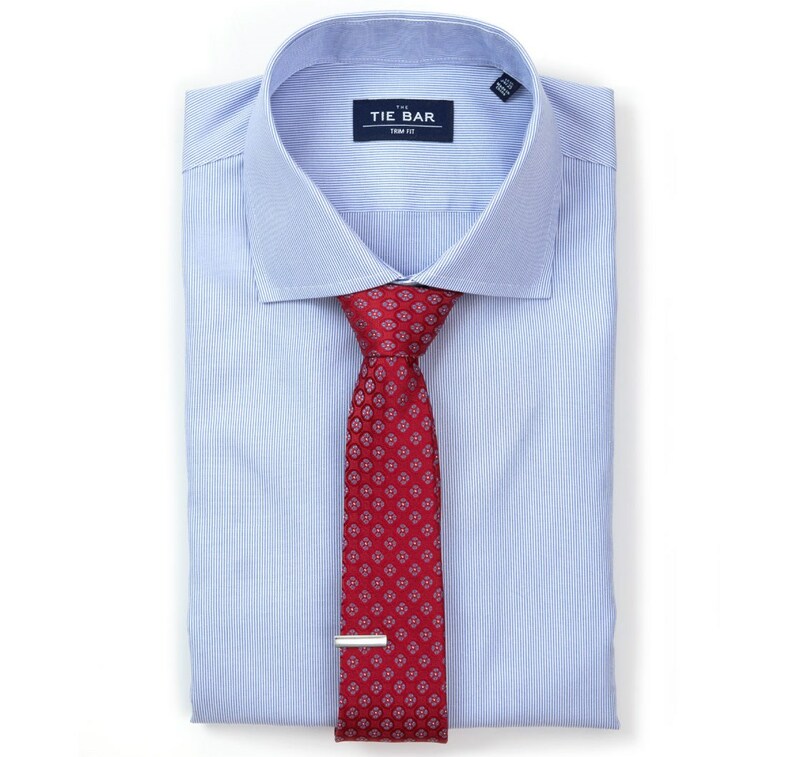 With a navy suit, try a red power tie for a classic look.